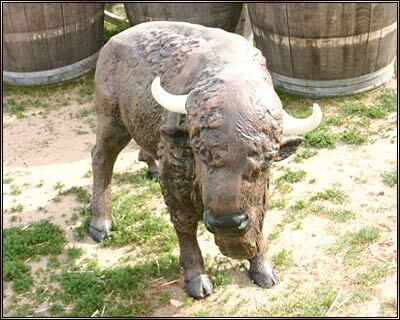 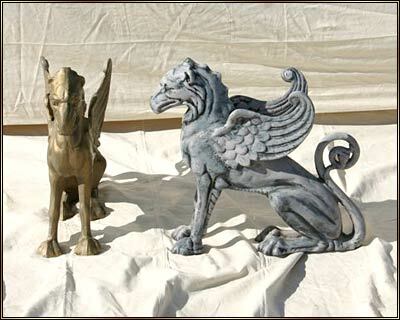 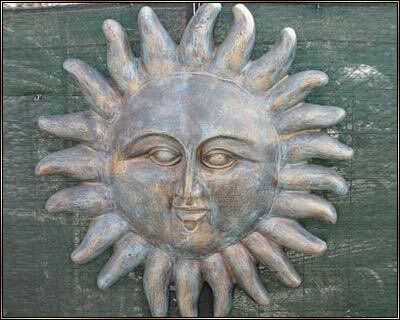 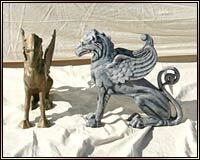 Cast iron statues, signs, figures and more for display in the home, lawn or shop. 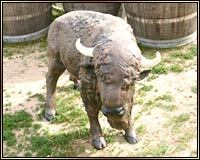 Small Buffalo @ 2 ft., 7 in. 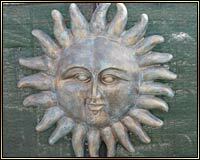 Sun Face with Fat Rays @ 3 ft., 8 in. 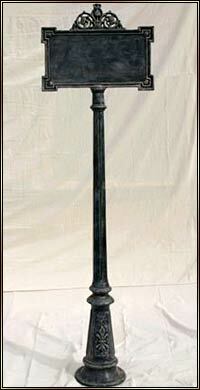 Vienna De Fleur Street Sign @ 7 ft., 2 in. 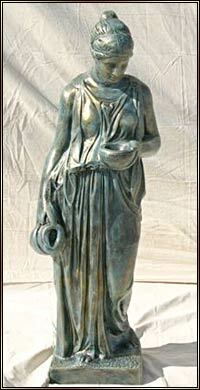 Athena @ 5 ft., 3 in.